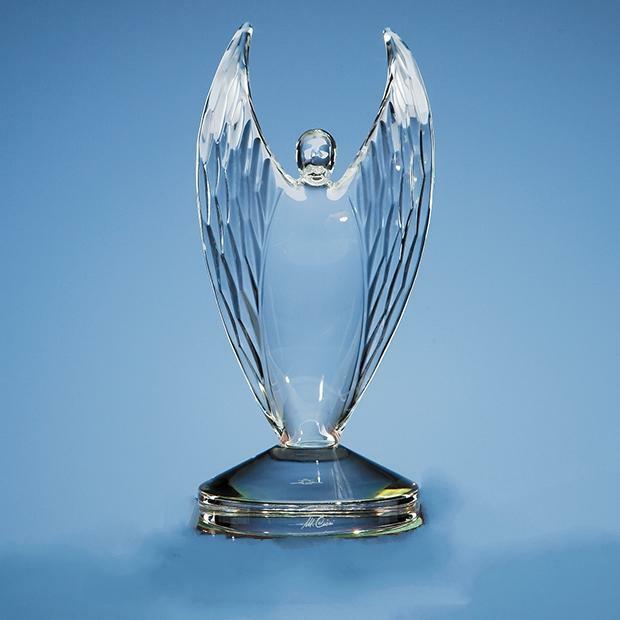 The Mario Cioni 'Victor' Glass Trophy is avery special and prestigious award, it is hand crafted in lead crystal in Fiorentina in Italy, and is perfect for a very important award in any sector of society - music, theatre, commerce, charity, politics and many more. Satin Lined Presentation Box available. Please see order area.